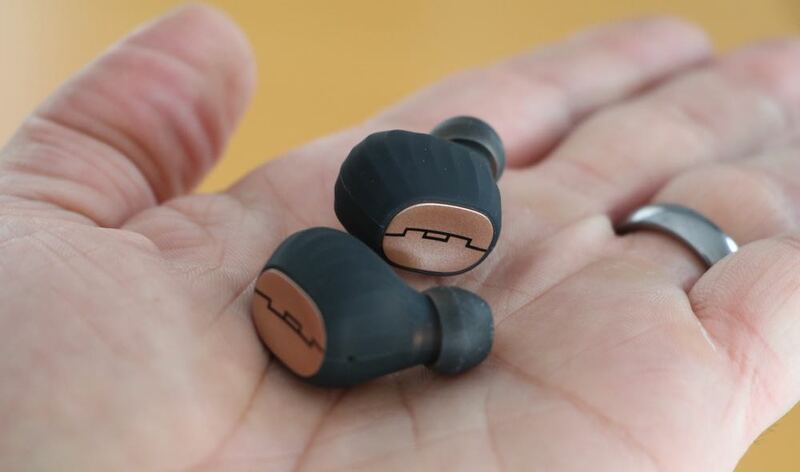 Ditching the cables is a growing trend with earphones – even the cable between the earpieces – and Sol Republic has joined the movement with its Amps Air earphones. 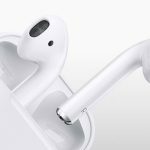 After Apple and HTC removed the headphones jacks from their smartphones, more customers are on the lookout for this type of product. 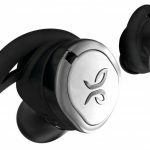 The Sol Republic Amps Air are truly wire free earphones with each earpiece connecting wirelessly to each other and to your mobile device. The Amps Air can be used to hear your music, make and receive calls and access Siri if you’re using an iPhone. They’re also sweat and rain resistant so you can wear them in the gym, on your run and in all kinds of weather. Each earpiece has its own battery and charging contacts and are recharged inside a small case which has a 2200mAh battery on board. 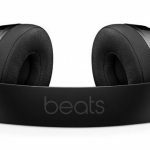 The Amps Air earpieces snap inside the case magnetically to charge with enough power onboard to recharge them more than 15 times. Four tiny LEDs on the front of the case indicate the power level and there’s also a USB port on the side behind a flap which you can use to charge your phone as well. 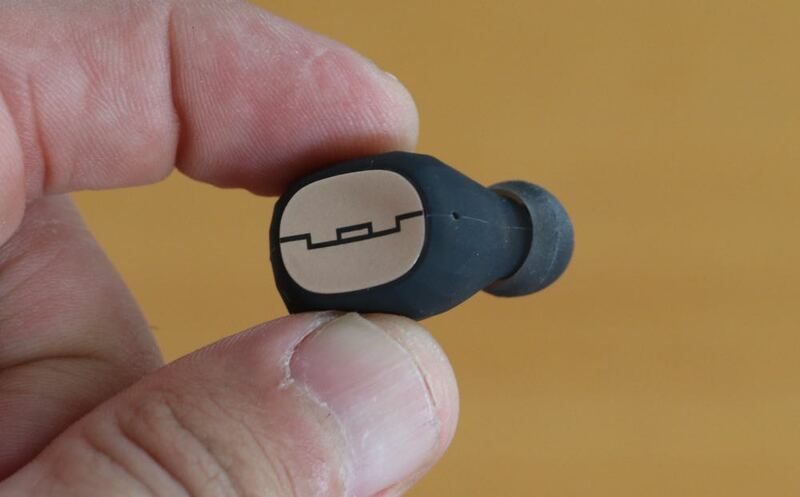 Each earpiece is about 2.5cm wide at its largest point so if you’ve got small ears these won’t be a comfortable fit. 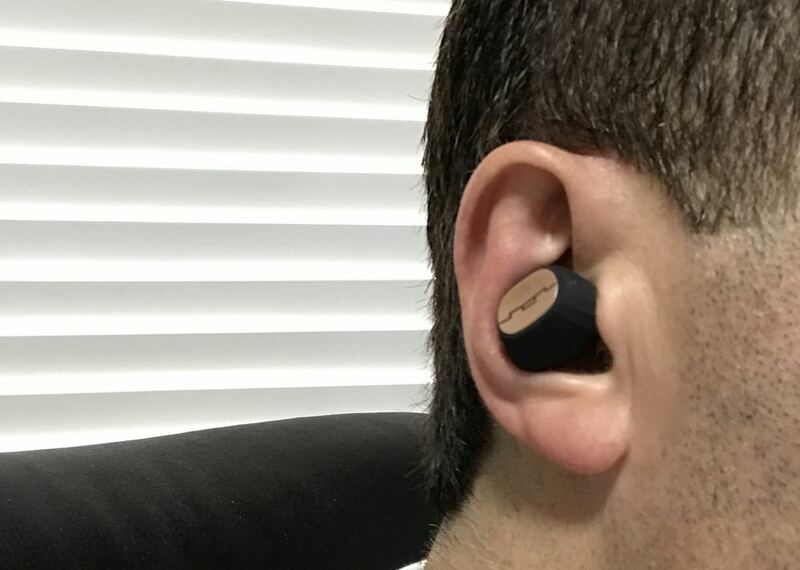 For us the earpieces fit snugly. We had to insert and then twist them so they locked into place. And when they are in your ears they offered some passive noise isolation with the seal of the silicon tips. One gripe we had was trying to work out the left and right earpieces. The L and R are really hard to read. We had to use a magnifying glass to distinguish the letters. And that’s not because we’re getting old and need reading glasses (we don’t, for the record) it’s because it’s too damn hard to read. 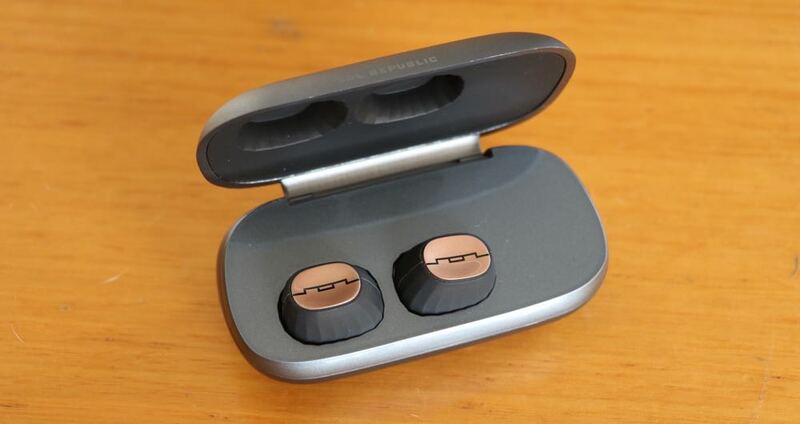 As soon as we took the Amps Air earpieces out of the charging case they go into pairing mode. They have to link to each other before they can pair with your device. For our testing, it took a while for the earpieces to find each other. When we thought they were paired only one would work. You can manually pair them by double clicking the button on each one at the same time. After five attempts – success! And they’ve stayed paired ever since. 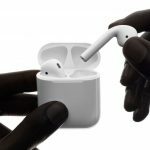 We then paired them with our iPhone 7 Plus and could see a battery indicator to let us know how much charge was left in the earpieces. 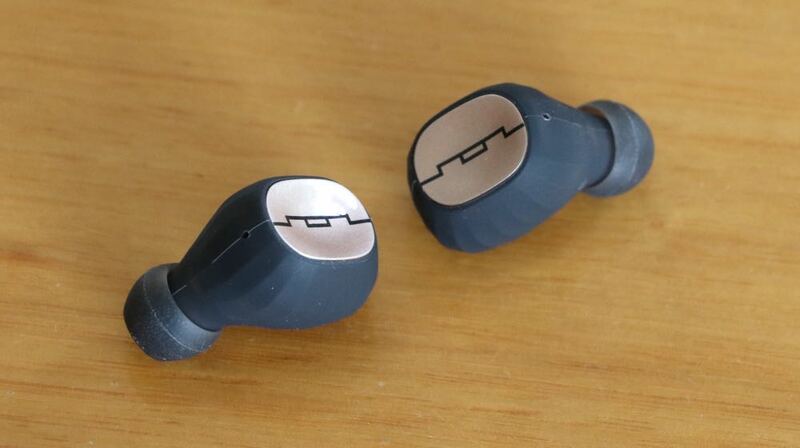 The first thing about the Sol Republic Amps Air earphones you’ll notice is the bass. It is powerful and was on the verge of overtaking the high and mid-range and reducing the clarity. They can be played quite loud, but when you do the bass can be just too much. 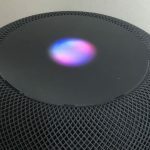 We listened at about three-quarter volume and that was the sweet spot – the bass was in check and the rest of the detail could be heard even more clearly. Overall, an above average sound that made all types of music sound good. You can make and receive calls with the Amps Air and when you do they turn mono so you can only hear out of one ear. Hearing the call was fine but the microphone on the Amps Air is pretty weak. We were told we sounded like we were talking from a tunnel. If you plan on making a lot of calls then you need to look elsewhere. If answering calls is not a priority and you’re mainly using them to listen to music then they’re worth a try. There is a button on each of the Amps Air earpieces that can only play/pause your music. You can’t navigate backward and forwards on your playlist with a double tap. Doing that activates Siri which you can then tell to advance one track if you’re listening to Apple Music. For our testing we got just on three hours of play time out of the Amps Air earphones which could have been better. But the upside is that charging case can have them recharged again in less than an hour. 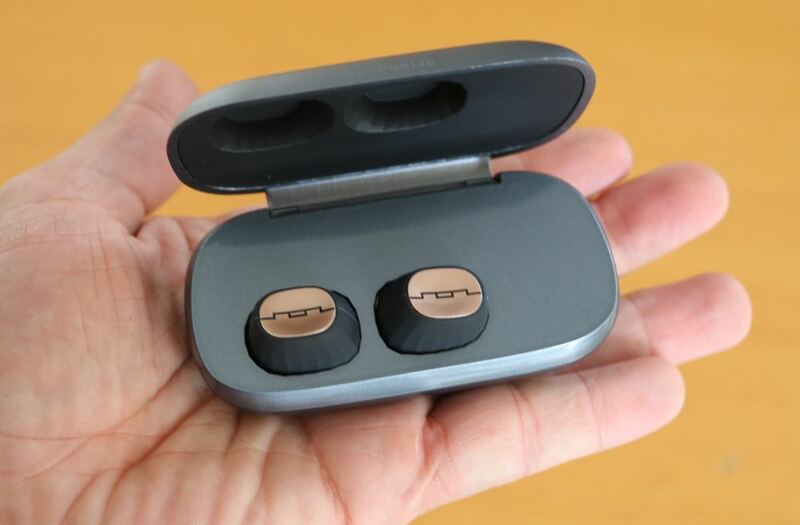 The Sol Republic Amps Air offer wire free convenience, nice design and impressive sound but fall down in a couple of areas that would have made these good earphones great. 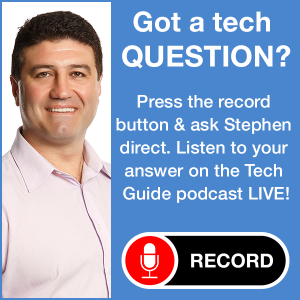 PROS: Wire-free design, impressive audio quality, charging case. CONS: Difficult to pair, overpowering bass, no navigation controls, too big for small ears. 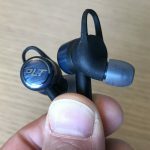 VERDICT: The Sol Republic Amps Air offer wire free convenience, nice design and impressive sound but fall down in a couple of areas that would have made these good earphones great.